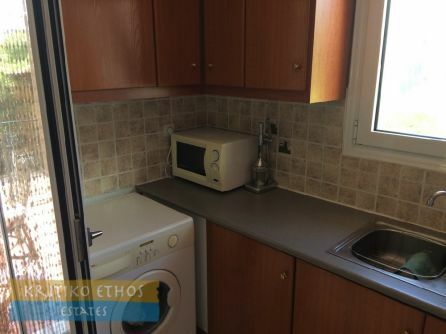 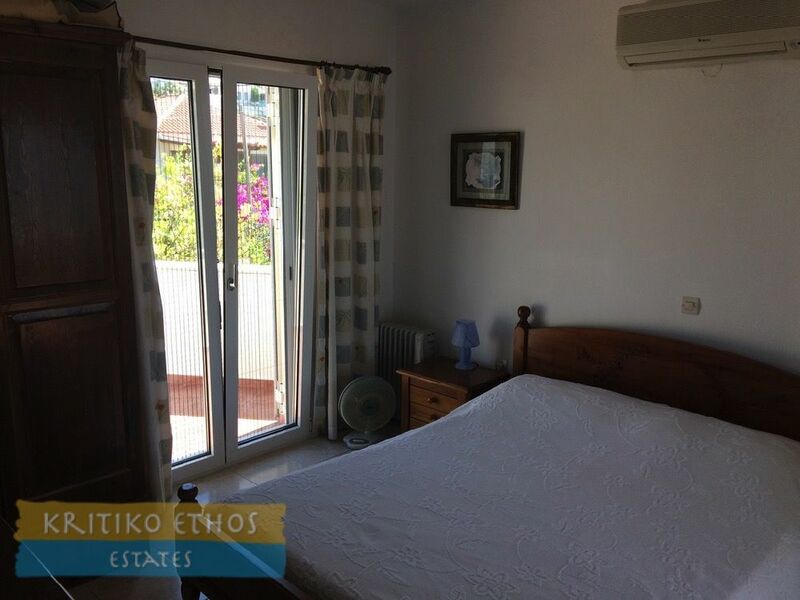 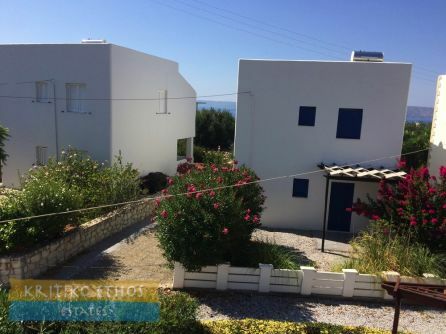 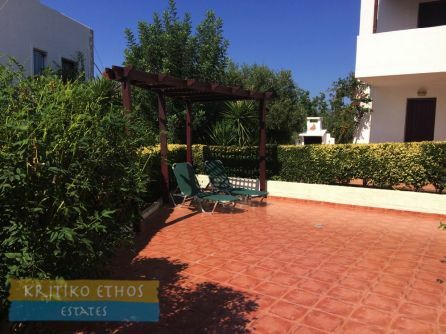 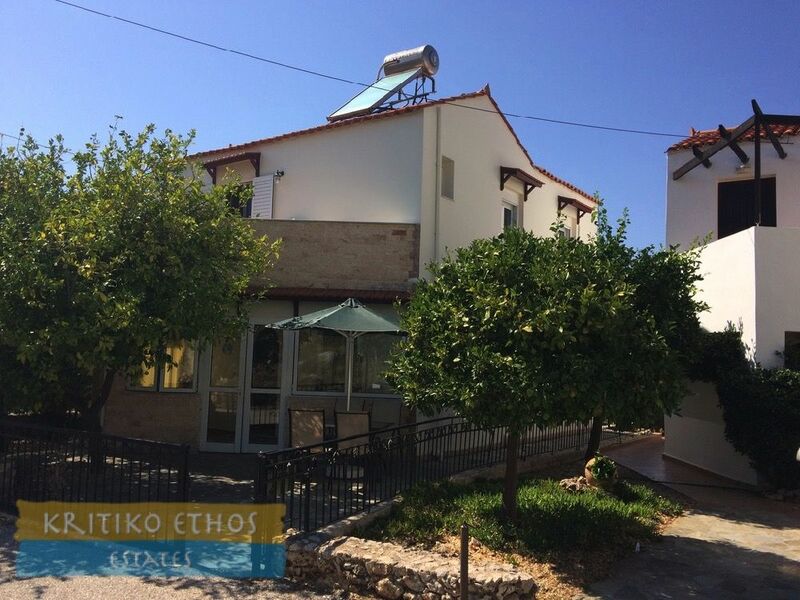 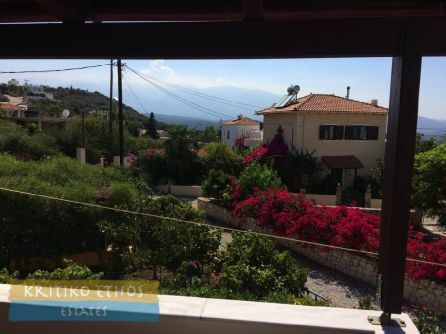 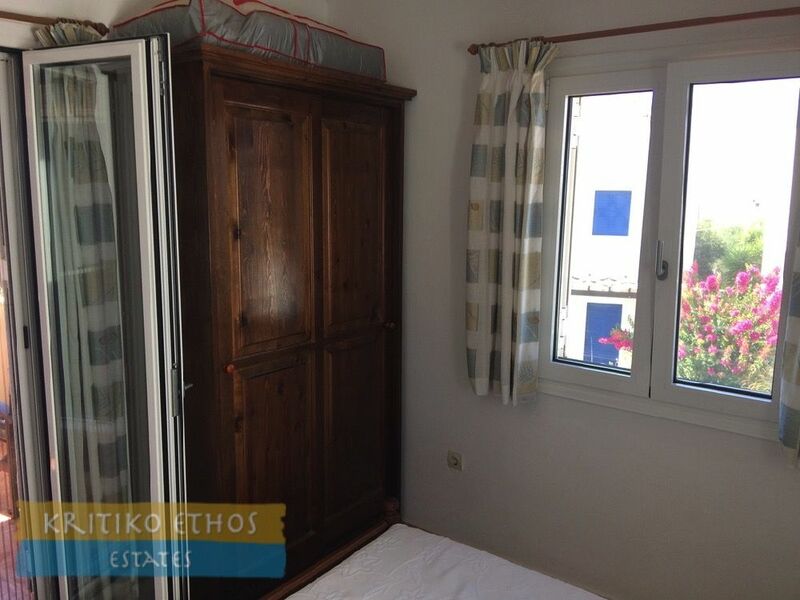 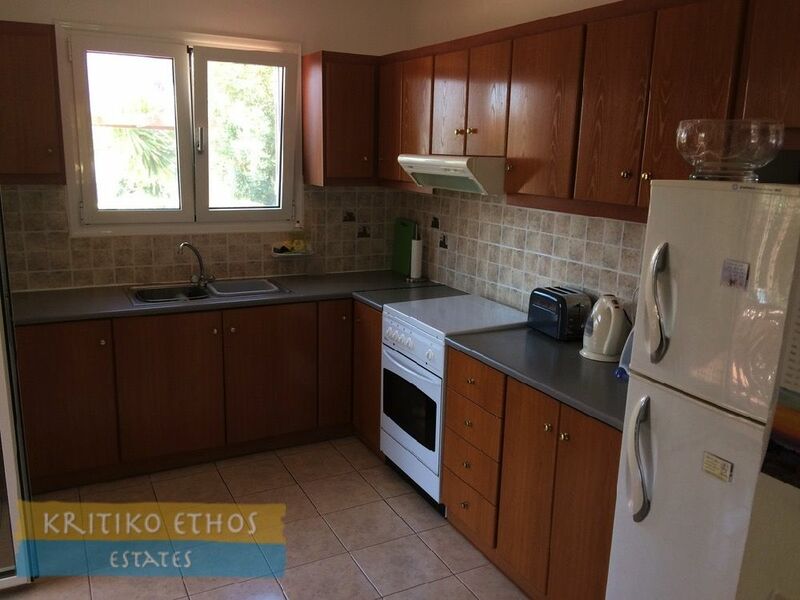 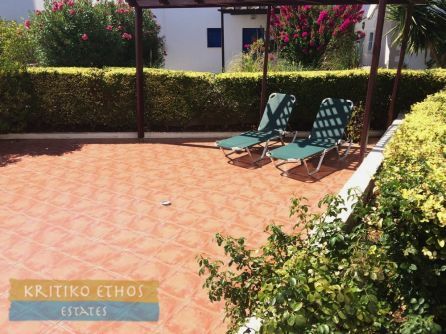 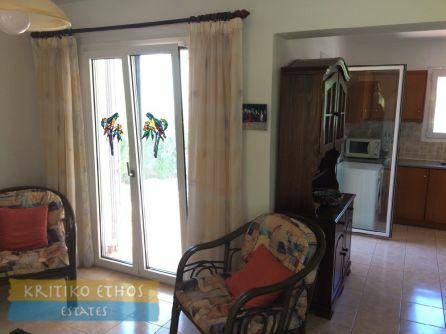 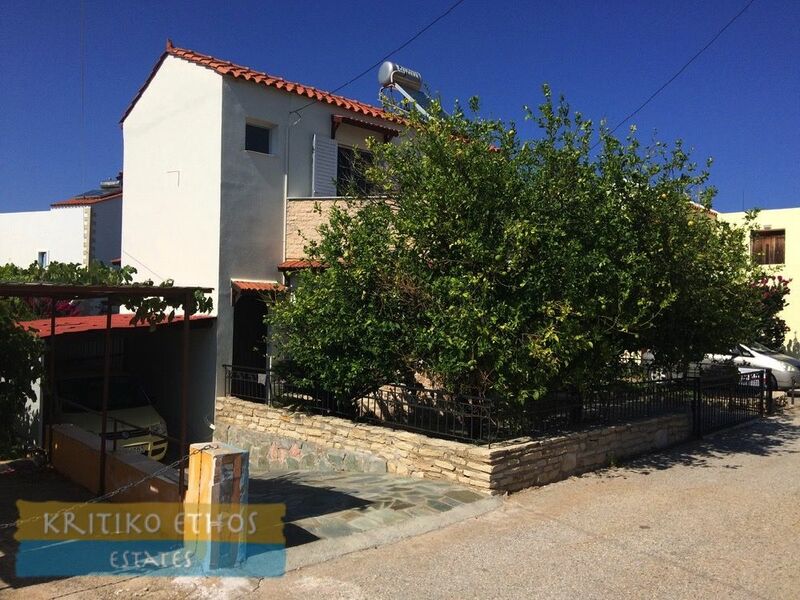 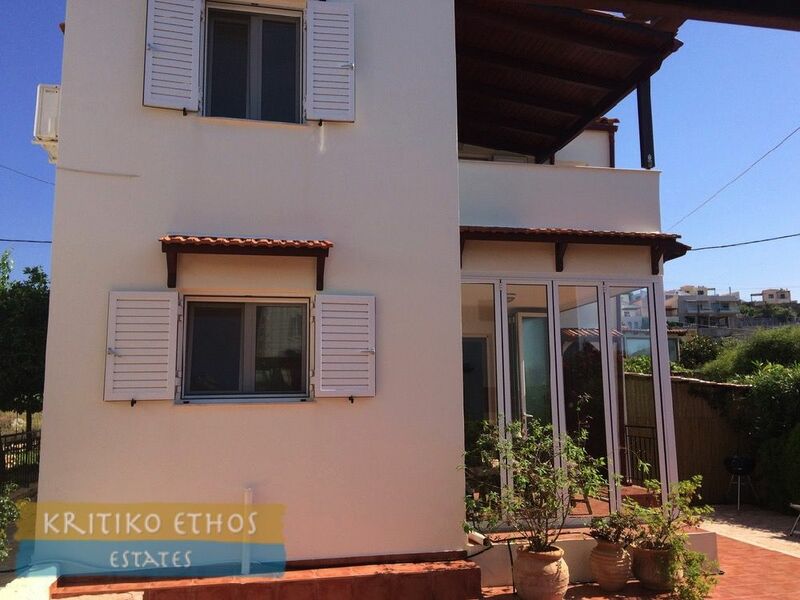 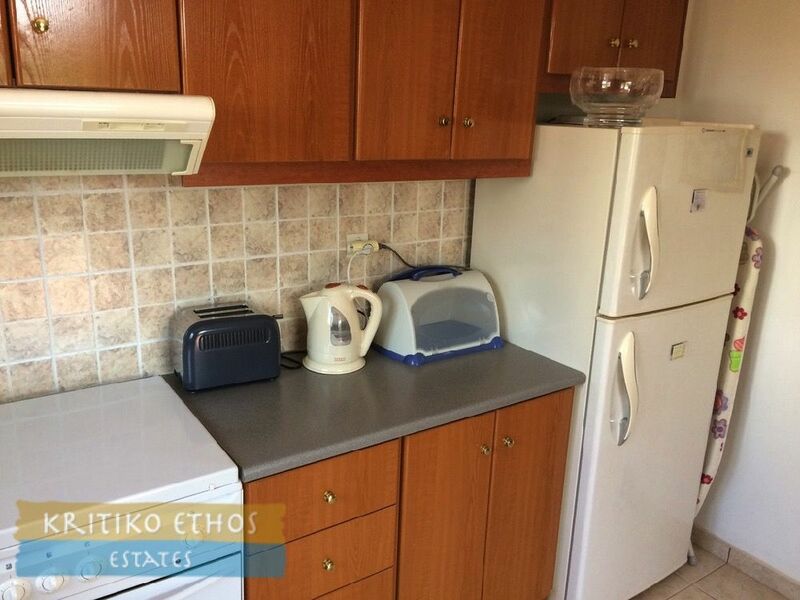 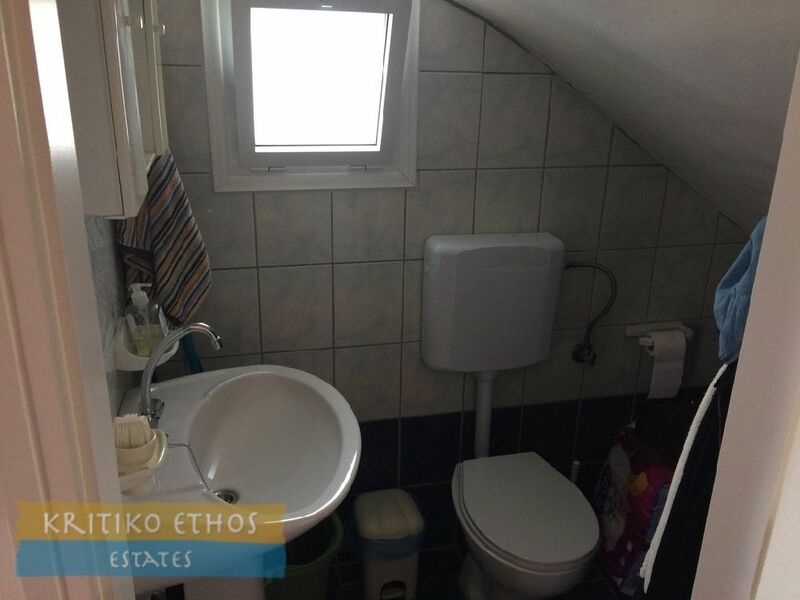 This recently refurbished 102 sqm two bedroom detached villa offers excellent views, spacious living areas and very useful outdoor spaces. 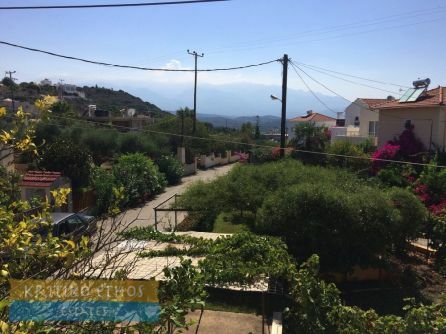 And it is just an easy 300 m walk to the Plaka village square with all its fine tavernas, kafenions, and shops and just a short drive (or a 10 minute walk) to Almerida Beach. The traditional village of Gavalochori as well as the seaside village of Kalives are just a few minutes' drive from the home. 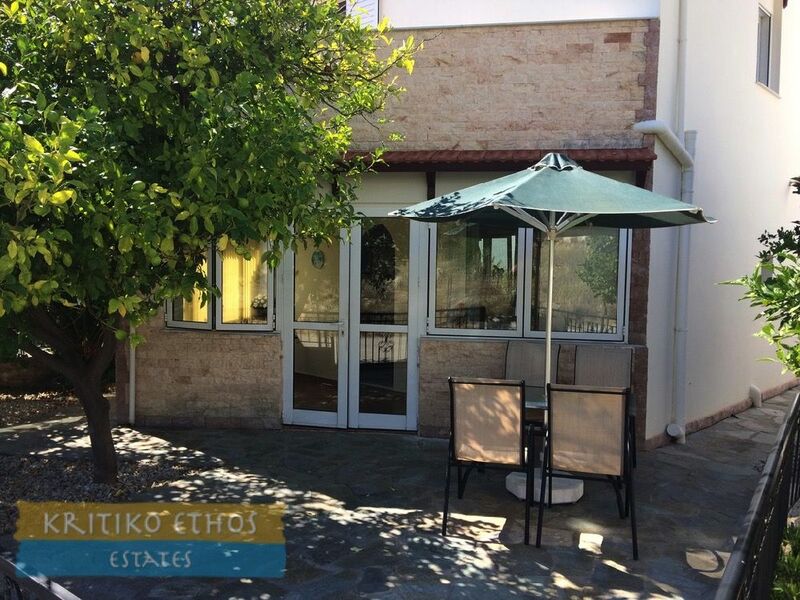 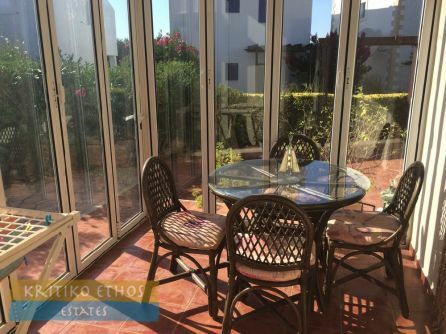 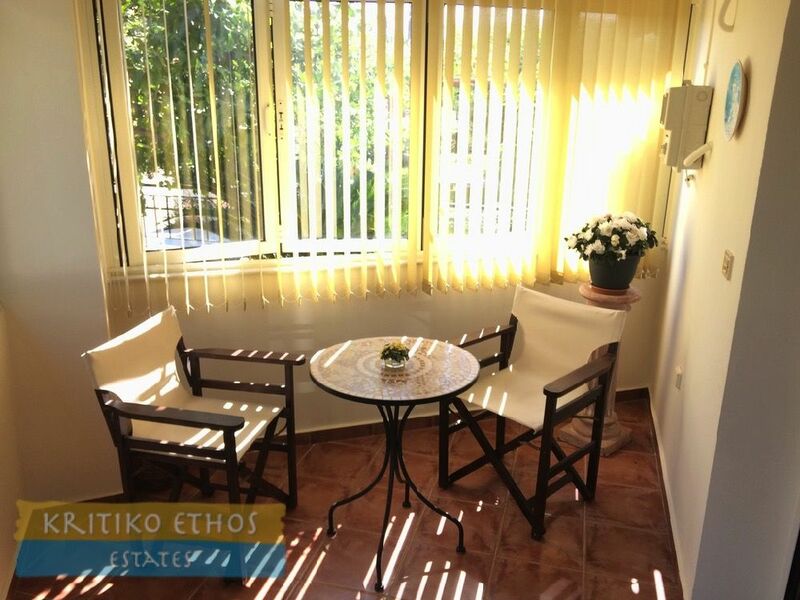 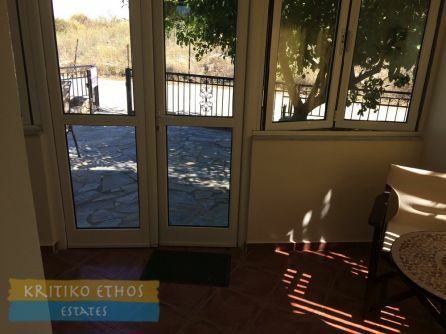 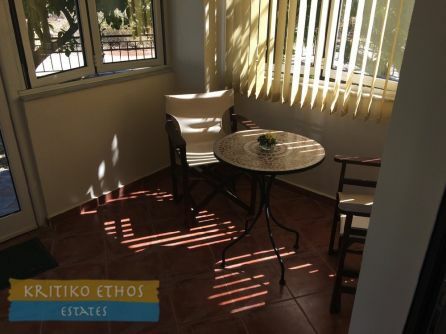 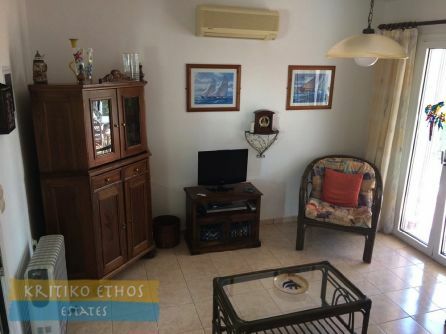 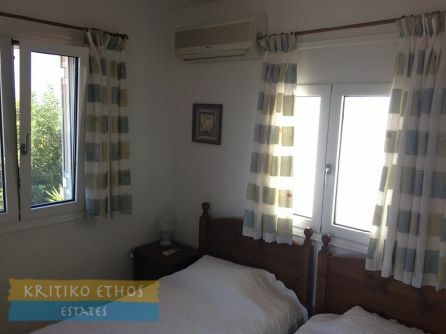 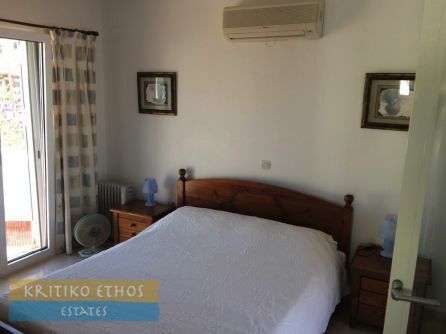 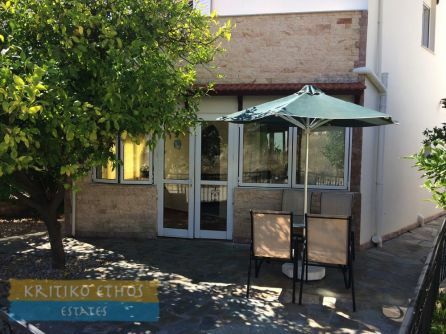 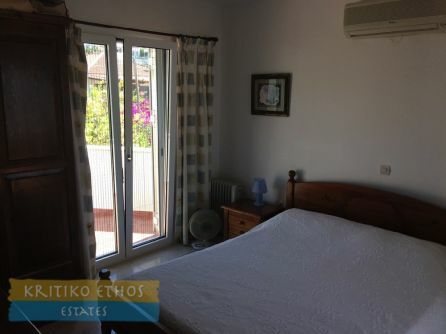 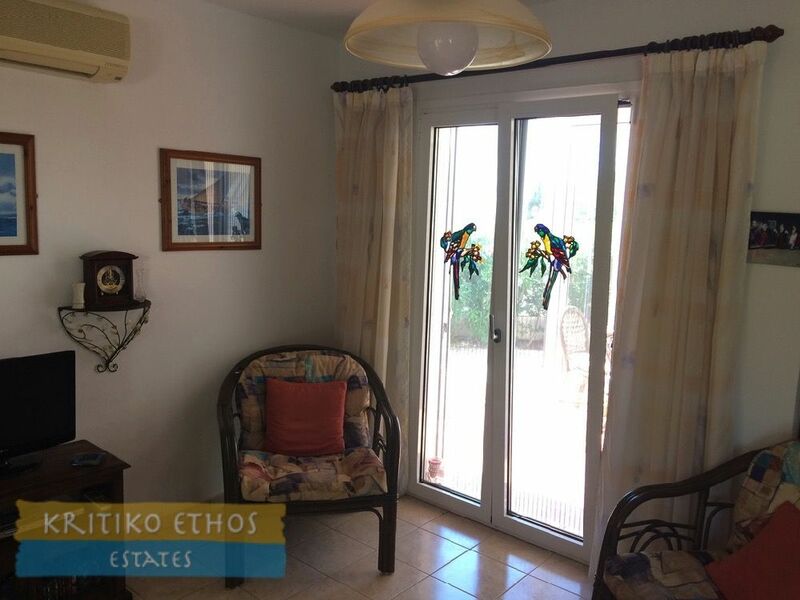 The great location makes it an excellent holiday home or permanent residence here in Crete and of course the home offers superb rental opportunities. 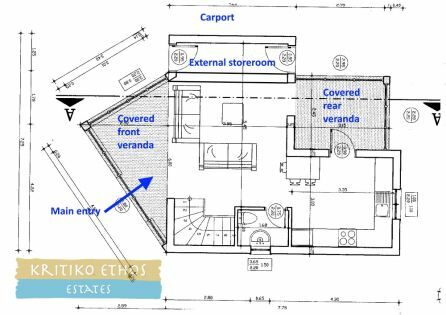 The ground floor plans are included in the gallery. 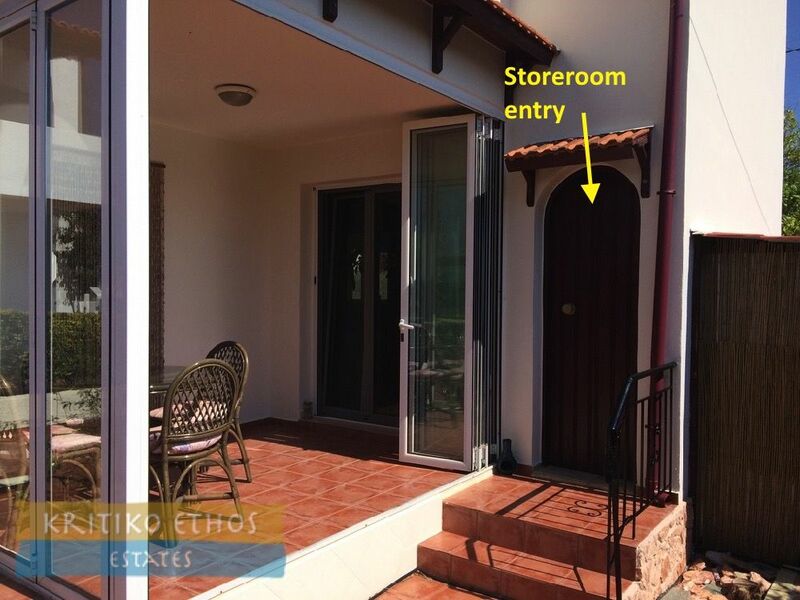 We are awaiting the first floor plans from the owner's engineer. 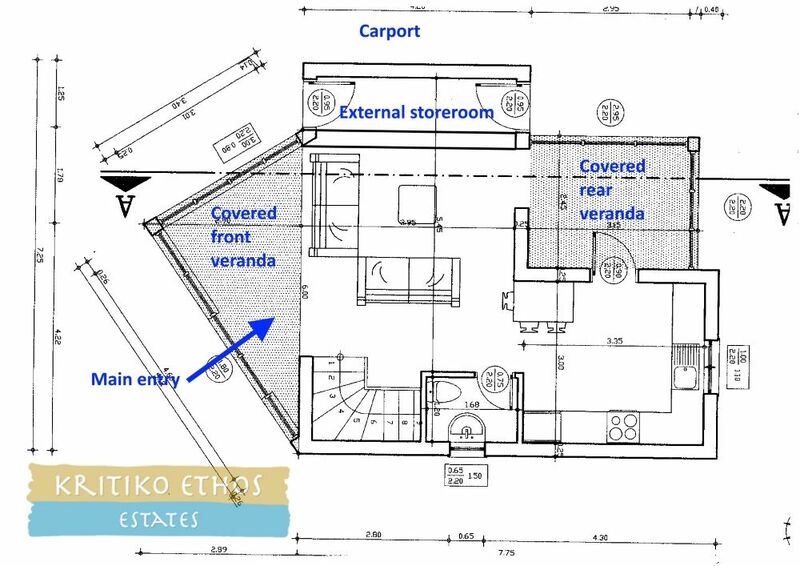 As can be seen on the plan, there are two covered verandas on the ground floor. 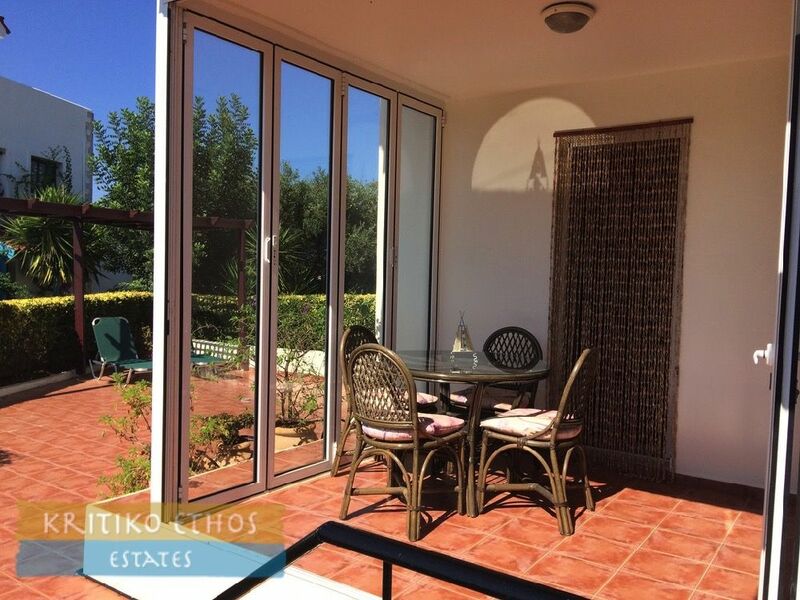 The front veranda has been made into a conservatory and serves as the main entry to the home. 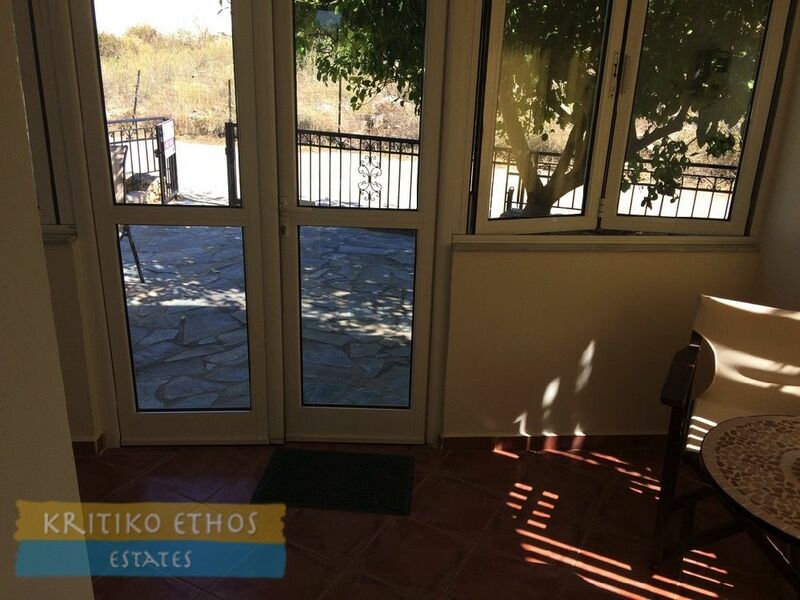 The rear veranda has been fitted with full-opening glass doors allowing the outdoors in during the pleasant spring, summer, and autumn and keeping the outdoors out during our occasionally inclement winter weather! The first floor comprises two bedrooms, each with access to the covered rear veranda and the front bedroom also has access to the front veranda. Each bedroom has good wardrobe space. 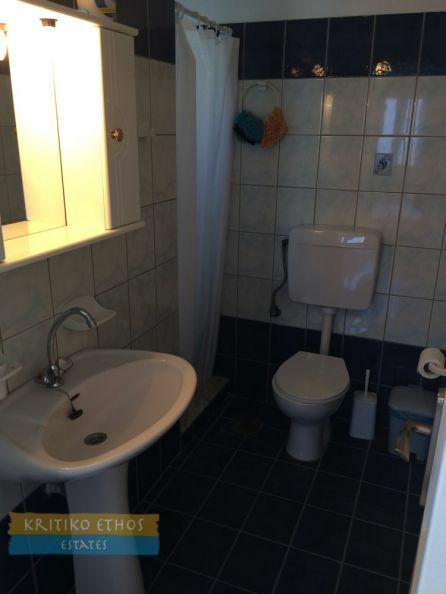 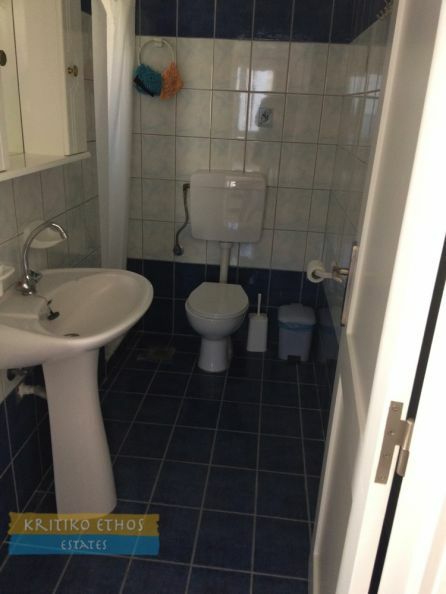 There is also a shower room on this level. 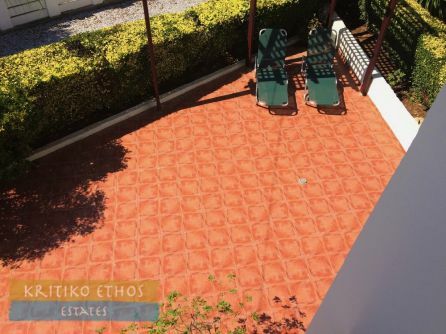 The rear terrace on the 200 sqm plot has been mostly tiled for easy maintenance and there is plenty of space for a small pool or spa should the new owner desire. 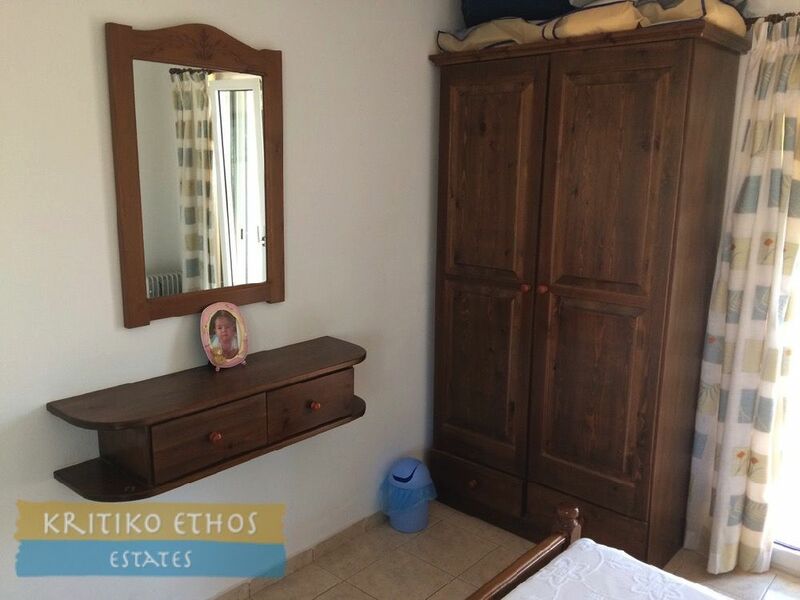 There is a large storeroom on the side of the home, perfect for garden furniture, suitcases, etc. Beside the storeroom is a covered carport with access from both the road as well as the rear of the home. 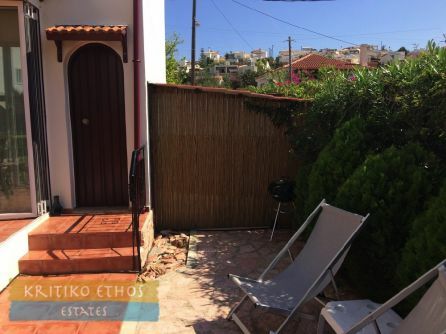 And finally, the vacant plot to the left of the home was ultimately declared non-buildable and has been converted into a pleasant meeting point and garden space. A photo of this is included in the gallery as well.